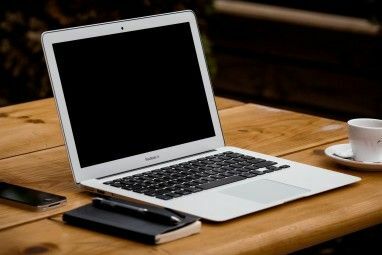 Windows users are familar with FoxIt Reader; we mentioned it when we talked about light alternatives to Adobe Reader 4 Very Light Alternatives to Adobe Reader 4 Very Light Alternatives to Adobe Reader Are you still using Adobe Reader for PDF documents? 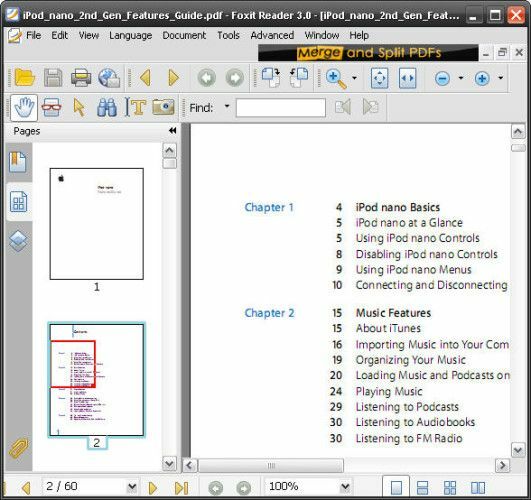 It's time to move on to an alternative PDF reader that is lightweight, launches quickly, and yet keeps your documents save. Read More . It’s a lightweight, closed-source but free alternative to Adobe PDF Reader which ““ unlike Adobe Reader ““ loads up instantly. It’s pretty snappy when compared to Adobe’s infamously bloated reader. 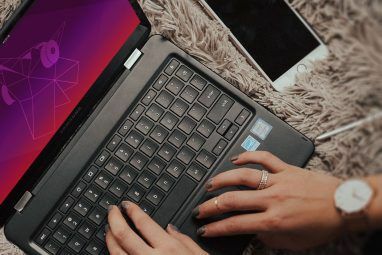 Linux users probably aren’t family with Foxit, however, because most Linux distributions come with a lightweight PDF reader to begin with: Evince on Gnome-based systems and Okular on KDE ones. So I was quite surprised when I came across FoxIt Reader for Linux. Why release a lightweight alternative to Adobe’s PDF reader on a platform that comes with a lightweight tool for the job by default? This question becomes more considerably more complicated when one considers the ideology of most Linux users. Many people consider the fact that using open-source software deserves a badge of honor, and spurn software that isn’t. Given that FoxIt Reader is closed source and (gasp!) includes advertising in the program’s interface, why would any self-respecting Linux user install such software? With these questions in mind I installed FoxIt Reader for Linux. I’m a Gnome user, so I’ll be using Evince as my point of comparison. As you can see, FoxIt’s interface looks the way you expect a PDF reader to look. Gnome users will be happy to note the program is GTK-based, though most Linux users will probably be annoyed by the advertisement in the top-right corner of the program. Most people don’t expect much from their PDF reader. They want to double-click a PDF file and have it open quickly. Beyond this, some users may want to see thumbnails every page, browse the table of contents or do some basic editing such as rotation. Evince and FoxIt both give the user to do these things quickly and easily, so there’s no real difference there. FoxIt does allow the user to customize the program’s primary toolbar–something Evince and other Gnome programs do not allow. This is great if you want to add single-click functionality to your PDF reading. I, for example, frequently use my EEE PC as an ebook reader, and want to rotate what I’m reading so I can hold my tiny computer as though it were a book. So I added the “Rotate” button to my toolbar. Not essential but certainly a nice touch. Here, ladies and gentlemen, is where FoxIt Reader really shines in comparison to Evince. Open a PDF made up of mainly text with both FoxIt and Evince and you’ll scarcely notice the difference. Open one with images and you’ll notice the difference immediately. The difference is dramatic: Evince is hardly aliased at all, and as such looks pixelated. This can make text delivered as an image almost completely unreadable. This is a known bug in poppler, the library Evince uses to display graphics, which currently isn’t always anti-aliasing images. A fix is on the way, but as you can see FoxIt works beautifully right now. There’s no FoxIt repository I know of for any distribution, but you’ll find .deb, .rpm and .tar.bz2 packages over at FoxIt’s web site. Ubuntu users can simply download the .deb file and double-click to install; your mileage may vary with other systems. If you’re not the sort of person who installs Linux packages you find on the Internet, good for you: that’s a great security habit to have. FoxIt provides no alternative, however, so you’ll have to stick to Evince or compromise in this instance. I like Evince, and generally dislike running closed-source software on my computers. I particularly loathe software with advertisements built into the primary user interface. But I have to admit: I find Evince unusable in its current state. Anti-aliased graphics are key to readability, not to mention aesthetics. If image quality matters to you and Evince is making you cringe you’ll find that FoxIt is a great alternative PDF reader. I’ll be using FoxIt until Evince works the way it should. KDE users: it’s my understanding that Okular does not suffer from Evince’s graphical glitch. You’re obviously free to check out FoxIt if you want, but because FoxIt reader is GTK-based I’d recommend you stick with what you’ve got and keep on being awesome. Or kAwesome, if you prefer. Do you have any other alternative PDF reader you would like to recommend? Explore more about: Ebooks, GNOME Shell, KDE, PDF, PDF Editor, Ubuntu. Excellent review. I'm a Foxit fan on Windows, and have switched from Evince because of its lack of anti-aliasing. Foxit also uses half the memory of Evince when opening a 10MB pdf, and opens twice as fast on my old memory limited laptop. I've been using Foxit for awhile, it's great.